Lord God, thank You for Your promise that You will always be with us wherever we go. It’s because of You that we can refuse to be intimidated or terrified or worried. We put our trust in You, Abba King! Help us to be courageous and to encourage others in Jesus’ name. 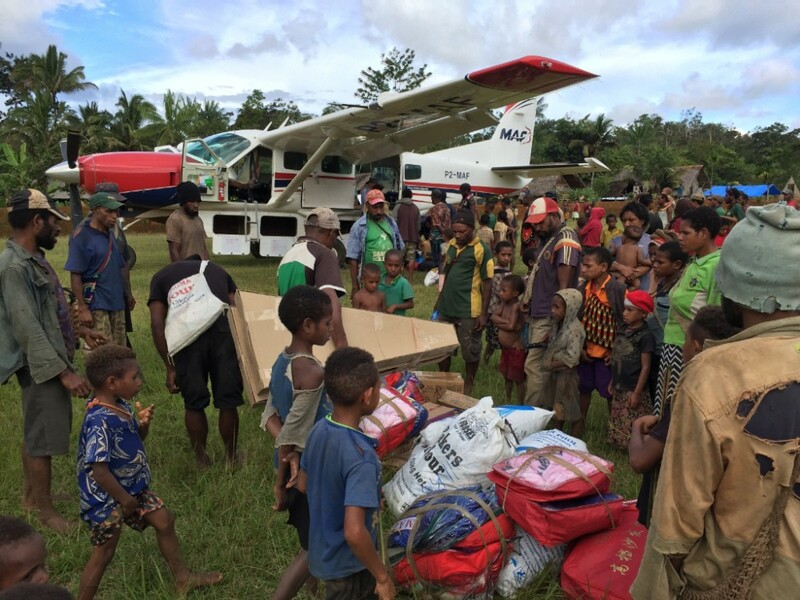 MAF regularly assists farming communities to fly their cash crops to market. Please pray that God will be drawing these communities to Himself. Here’s a testimony of a coffee buyer and store owner from Simbai. 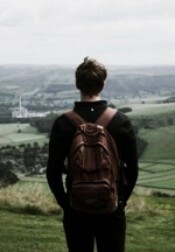 Pray for MAF missionary families and their college-bound children this summer as they prepare for this big transition. Pray for safe travels, dependence on God, and wise choices in the face of much change. 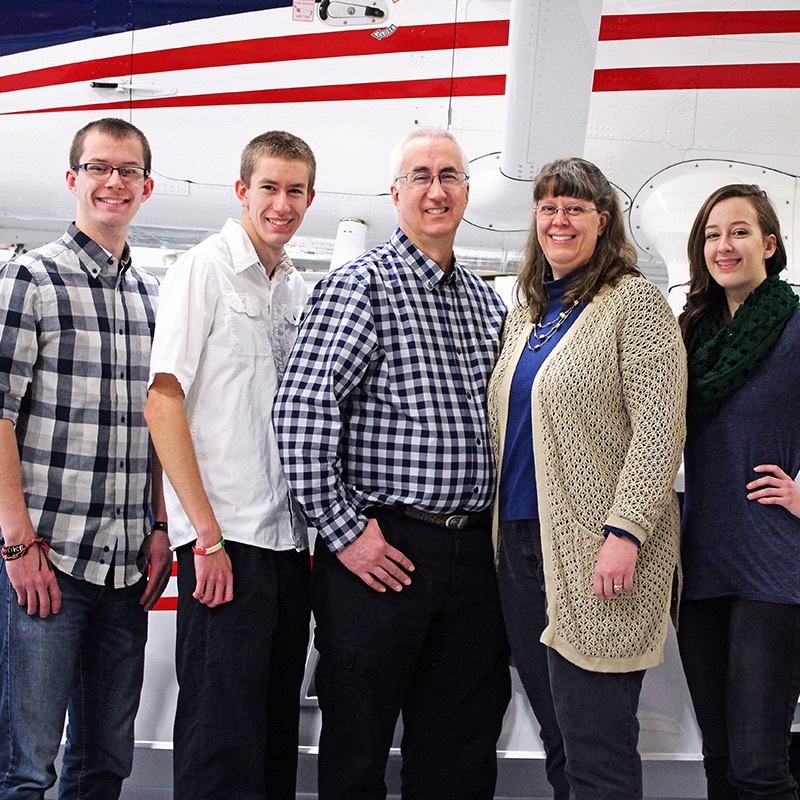 Lift up Phil and Kris Nelson, a pilot/mechanic family who served with MAF for 20 years in Indonesia. In 2011, the Nelsons moved to Nampa, Idaho, where Phil works as a maintenance instructor in the training department at MAF headquarters. Pray for God’s clear direction in Kalimantan, Indonesia. 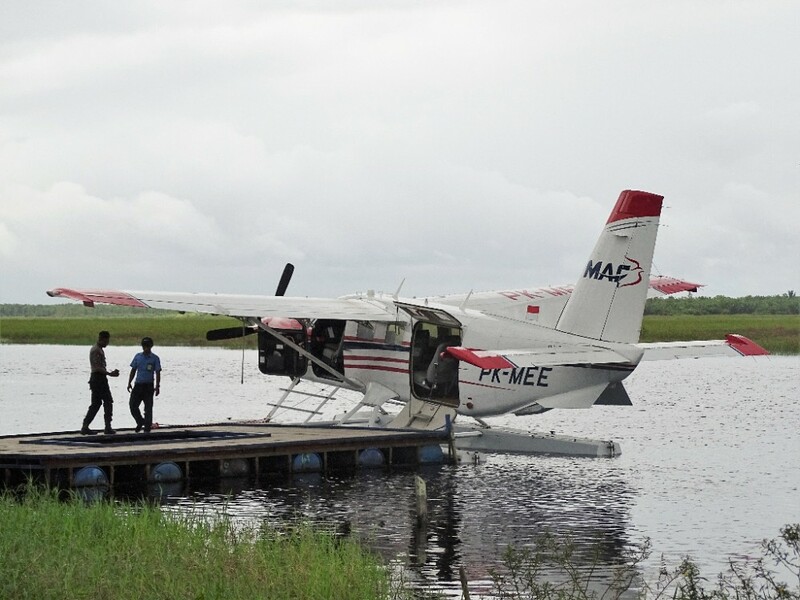 May He bless the use of the MAF amphibious Kodiak, PK-MEE, in Palangkaraya, which made it there safely!! 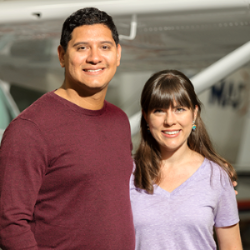 Lift up Erick and Joanna Paradizo, a pilot/mechanic family preparing to serve with MAF in Ecuador. Pray for them as they raise finances and gather their support team. Pray also for their health and a good pregnancy—they’re expecting twins! 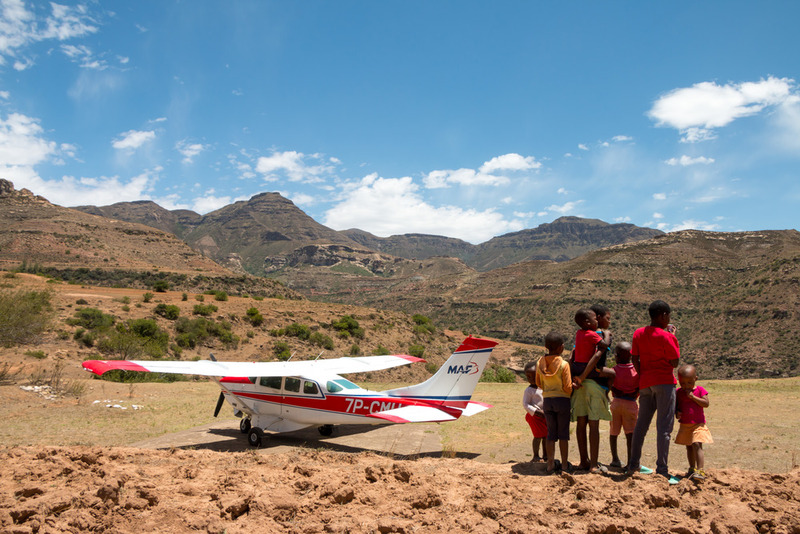 Praise God for new MAF staff in Lesotho, Africa. Three new families have recently joined the team. Pray for a good adjustment to the language, culture, climate, and healthy team dynamics. I recently commented with my testimony so the system said my comment was too long and so it was dropped. The next time I commented, the system told me I had already entered that information. (False). 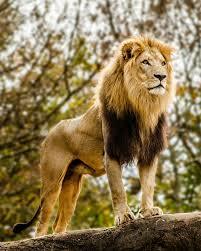 I appreciate the verse found in Joshua 1:9, Linda Whiting, and have chosen it as my theme verse as God now has me signing off as King United States Of America. The fact that my ex wife Sue now of 30 years was divorced, closed the door to Moody for me 34 years ago in the summer of 1984, even though I made a B+ Average in Romans and “Principles of Speech Communications.” Then more recently I learned God’s wisdom as I had questioned God at the time, but my partial color blindness is also a case for door closure to service as a missionary pilot. So I Praise God I can serve Him within my comfort zone, which is totally Scriptural, here in my comfortable one bedroom one bath Apartment home where I will have been for 19 years as of September 30th. Furthermore, God has also now blessed me with a 2010 Ford Explorer Eddie Bauer Edition with the third row seats, after “SunTrust” Bank, (falsely so-called), tried to give me the short end of the stick over 10 1/2 years ago when they repossessed my 2004 Ford Explorer XLT, which did not have the third row seats, nor 3 tone interior. Both Explorers have the 4.0 Liter V-6 engine, which has plenty of pep. And although both Explorers have had the trailer hitch, since I don’t plan on towing a U-Haul trailer to my grave, I don’t need the V-8. Blessings All! And may God Almighty Bless The United States Of America.